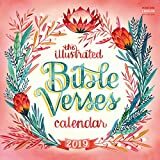 I've found a bunch of inspiring and uplifting calendars with a Christian Theme. Many feature Biblical quotes and sayings, others are 'merely' illustrated with Christian imagery. There are a lot of beautiful and inspiring religious wall calendars out there right now. I've found you 6 of the most pretty and uplifting ones in the set. The first is perhaps my personal favorite: classic art images of angels. The cover image of the calendar is of a fighting angel, which is not what we associate with angels these days, but traditionally God was a fighter as well as a bringer of piece. Everything is part of His Plan after all. 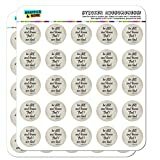 The Bible Verses Day At A Time Box Calendar is a desk calendar featuring, you guessed it, Bible quotes. The quotes from scripture are selected from the American Standard Bible Edition. 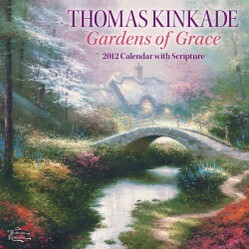 Thomas Kinkade Painter of Light with Scripture: Wall Calendar - Thomas Kinkade hardly needs an introduction. His romantic images are so popular it's hard to get away from them. Those pastell colors conjure up the world as it should be. Combined with Bible quotes this makes a great wall calendar to uplift you year round. 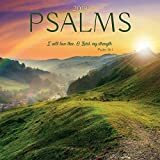 The book of psalms is one of the most popular sources of inspiring quotes around. Traditionally ascribed to Solomon, these poems are meant to be sung. 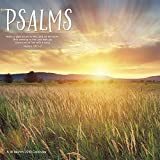 The book of psalms is part of both the Old Testament in the Christian and Catholic Bible, as of the Hebrew Bible. All in all it contains 150 songs of praise, thanksgiving, pleas for help to God and devotion. The royal psalms were probably used in weddings and royal ceremonies. Some of the psalms may have had the function of teaching people the Jewish law. The psalms were probably written over a number of centuries, but dating them has proved quite a challenge to researchers. That means, in lay speak, that we don't really know when they were written. The poems have little to go on when it comes to the precise circumstances of the author. I've selected three psalm calendars for you out of the almost infinite supply available. Each combines your favorite psalms with beautiful nature photography. First off a mini psalm wall calendar. 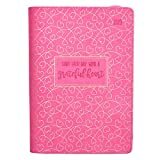 Mini calendars can be stuck in a locker or on a closet, they make a great reminder of the day of the month, as well as a beautiful complement to any interior. Wall calendars are just a tad larger than mini-wall calendars. They're still small enough to fit your kitchen wall though. Pocket calendars are usually (and this one is no exception) two year monthly planners. 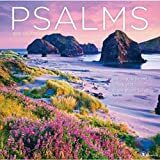 In this case the cover is a beautiful beach scene combined with a well known psalm.